The Marylebone Receiving Home and Training Home was opened in 1905 at 194 Marylebone Road, Marylebone. 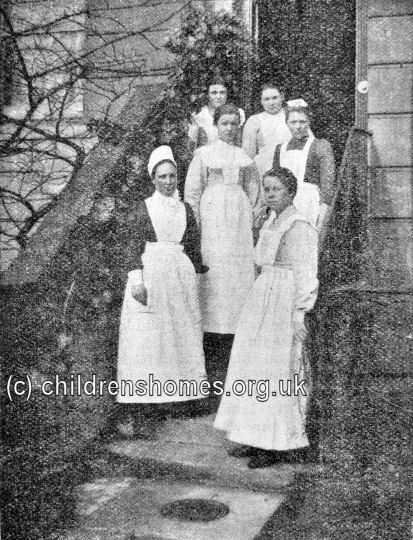 The premises had previously housed the Society's St Hilda's Home for Girls. 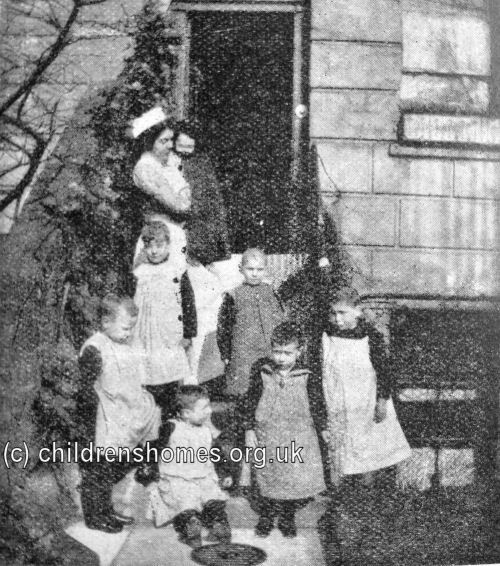 The receiving home provided temporary accommodation for children under the age of eight who were coming into the Society's care. After being assessed, given a medical check-up, a bath and new clothes, the children typically spent two or three weeks at the home before being moved to one of the Society's branch homes or placed in a foster home. There were also places for five older girls at the home who were being prepared for domestic service and also helped with the care the younger ones. The home was closed in 1909 and replaced by the new St Elizabeth's Receiving Home in Clapham. The Marylebone Road premises no longer exist.